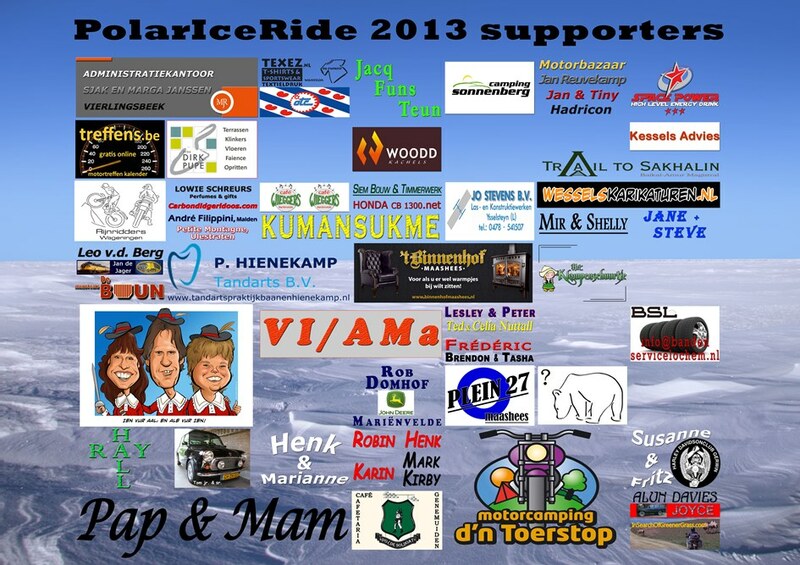 Supporters of Sjaak’s Polar Ice Adventure! Symbolically they rode with him by their name/club/company/logo on the sledge ! Per € 25,- they got ¼ part of a business card. € 50,- was 1/2 business card a.s.o. 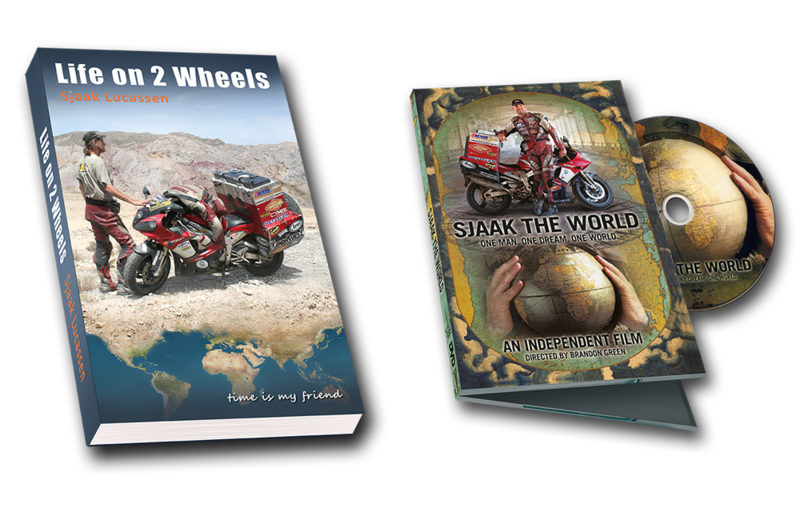 + Newsletters before and during the polar ice ride. 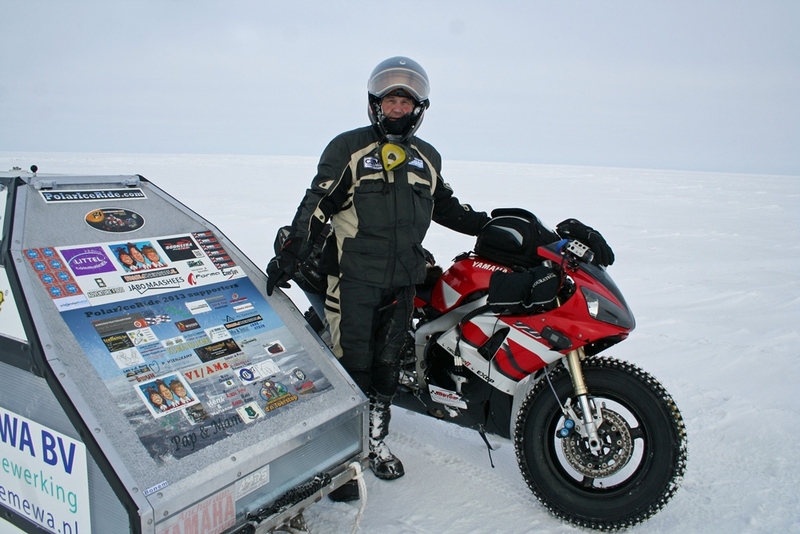 + Digital photo of the R1 with sledge taken on the polar ice. 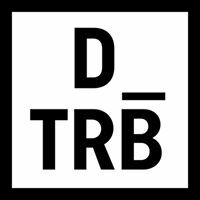 Do you want to contribute and through your involvement experience an adventure from as nearby as possible, then please read Sponsoring. Feel free to write an email if there are any questions.